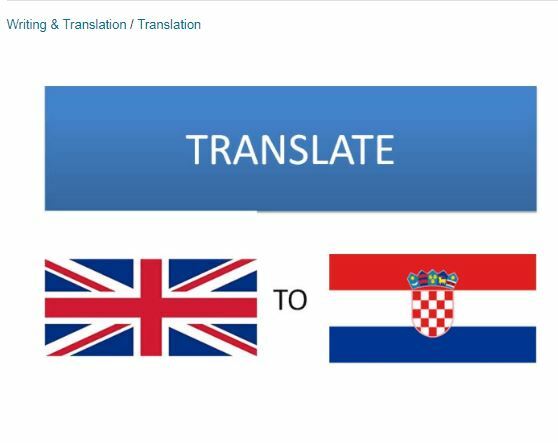 Hello, I am a native Croatian speaker who can translate your English into Croatian or vice versa with proofreading and a pretty good price too. Will try to do it as fast as I can and give my best to provide quality content for you. If you have some special requests, send me a message and we will work it out.